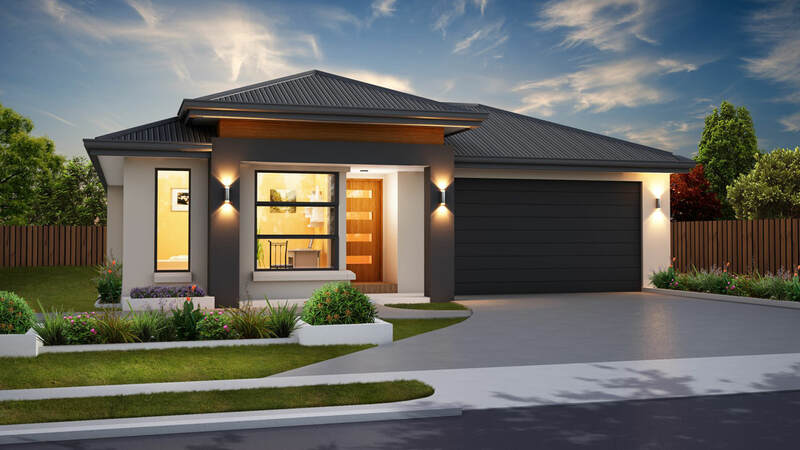 The Wilston design offers a compact yet functional and stylish home for families. 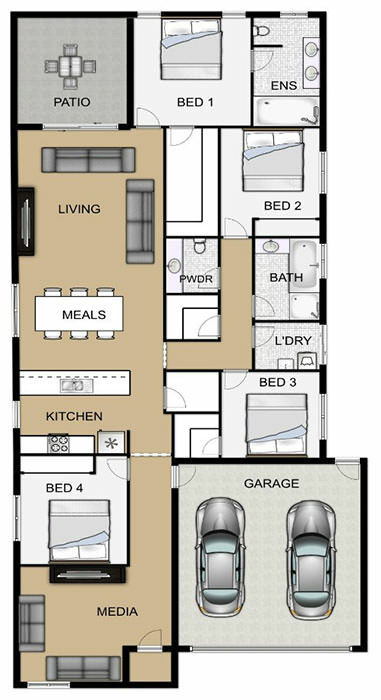 Featuring a media room at the entrance and Master bedroom overlooking the backyard with ample wardrobe space, this home design spreads the additional bedrooms carefully around the home. The open plan kitchen, dining and living room creates a good flow among the spaces and the connecting patio allows for easy entertaining.